Polyvinyl chloride (PVC) has shown its versatility and durability for decades. Its use in piping, sprinkler systems, the construction industry and other areas has made it a popular commodity. The industrial-grade PVC sheet has numerous applications in the manufacturing area. Its low cost, workability, easy bonding, corrosion and weather resistance make it an all-round choice of industry. It is also easily sealed and bonded to itself or using common industrial adhesives. The easy working and bonding of PVC sheeting make it an excellent choice for use in manufacturing and industrial applications. Couple that with its relative low cost and ability to use common tooling methods and PVC is an indispensable choice, and can replace more expensive materials such as: ABS, Acetal, Nylon and many more. PVC is available in several grades. The most common is the Type 1 Gray PVC – the standard commercial grade PVC for machining, bonding and painting. CPVC (Chlorinated Polyvinyl Chloride) is also available, and sometimes called Corzan® or Lam 2000®, and is a higher continuous temperature resistant material. The CPVC is normally a blue tinted clear color, and is also available in a FM4910 approved grade. We also supply the Type 2 PVC which is used for improved impact strength applications. This Type 2 material is available in a White or Light Gray color. Storage and transport of PVC is also an advantage. Its 48″ x 96″ size makes it a uniform size with plywood and other building products. The range of thickness is: .062″ – 3″ thick and thicker. There is no need for special storage or handling equipment. Common storage areas that can store drywall, plywood or other standard building materials can easily store these sheets. Forklifts and existing conveyor systems never need retrofits to handle the PVC. Finished products using PVC sheets are long-lasting. The material is highly impact resistant, durable in extreme temperature swings, weather and corrosion resistant. Its use for storage of corrosive chemicals in extreme conditions make it an indispensable material for chemical coatings and other storage containers. The ease of bonding and shaping are just one of the best features of industrial PVC sheeting. It also accepts painting and screen printing. 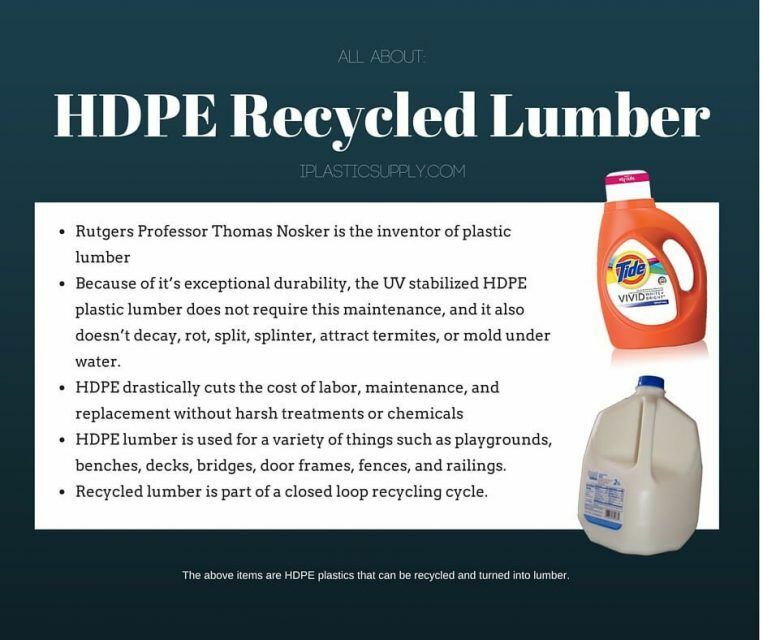 Materials such as wood, other plastics, fabrics and paper can be bonded to the surface to enhance the aesthetic value of whatever is created. Coatings such as vinyl or acrylic lacquers can be used to turn the object into attractive household items. Scratches or etchings on the surface of the raw material are easily removed using fine sanding and buffing equipment. 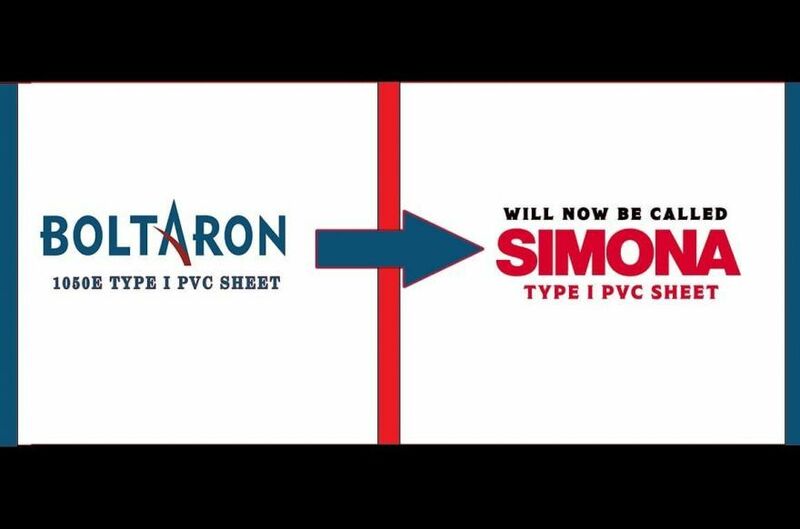 The versatility of PVC in standard sheets makes this product an excellent choice for virtually any type of machining and manufacturing application. 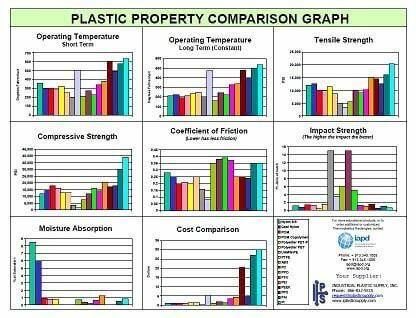 For more information on the impact and corrosion resistance properties of these sheets, visit: Industrial Plastic Supply for PVC Sheet. Find out about all the qualities that make using these standardized sheets an attractive choice for industrial use. For information on this or any other plastic sheet, slab, rod or tube product – call us at: 866-832-9315 or click here to send us a request.